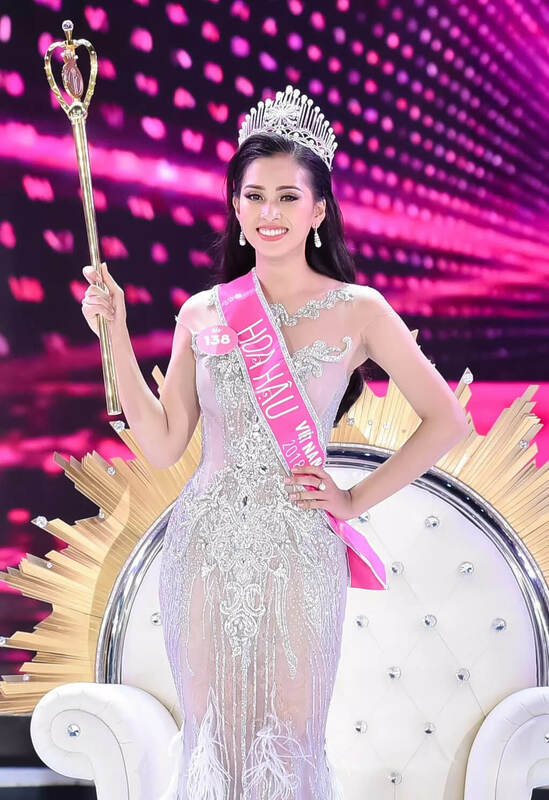 Ms Trần Tiểu Vy, a high school graduate, made headlines by becoming the youngest Miss Vietnam ever crowned in the history of Miss Vietnam Beauty Pageant Contest. Wait… what has this got to do with our business in education? 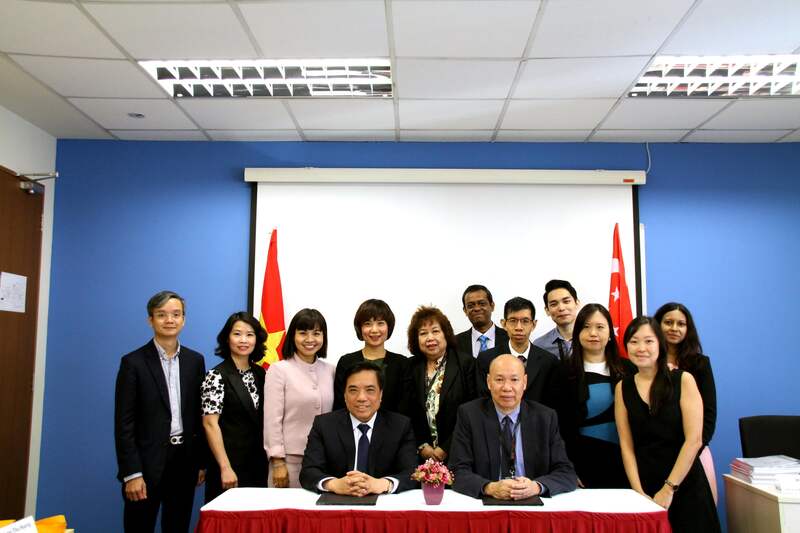 TMC Academy Singapore collaborated with university partners in Vietnam and UK, namely University of Technology and Education (UTE) and University of Sunderland, to award a scholarship worth $500 million dong (close to S$30,000). The recipient was none other than Ms Trần, the newly crowned Miss Vietnam. Congratulations on both the pageant win and scholarship award! Since TMC’s establishment in 1981, we have worked with multiple reputable schools and organisations globally to provide accessible and attractive progression routes to higher education. This time, we had the opportunity to be part of this glamorous event, promoting the importance of education by providing a scholarship to the well-deserving beauty queen. It is our common objective to encourage hardworking and aspirational individuals to pursue their academic dreams. 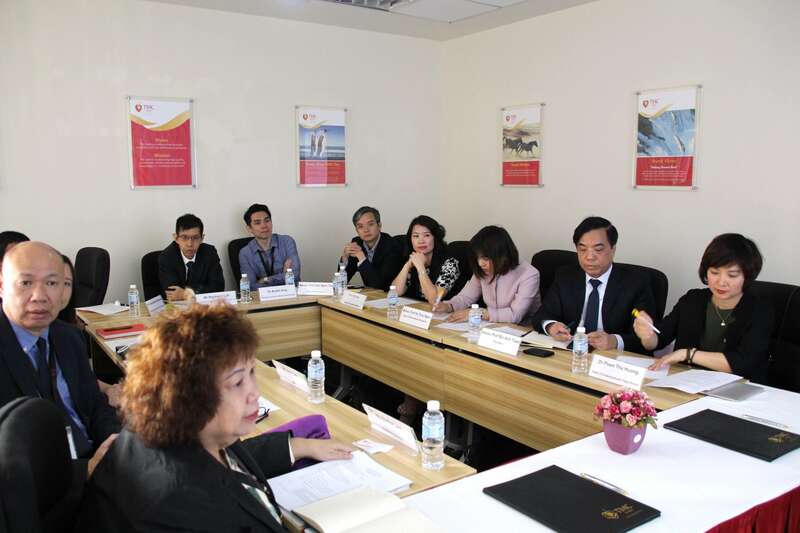 To date, TMC Academy Singapore has established partnerships with 6 public universities in Vietnam, including the top 10 ranked Foreign Trade University (FTU) and National Economics University. Through the programme, students can obtain an international English certificate, TMC Academy Higher Diploma and complete their University degree; with the option of studying in Singapore or at our overseas partner universities in the UK, Australia and Switzerland. We also look forward to continue efforts in implementing successful initiatives with our partners in other countries like China, Korea, Myanmar and more, so as to provide more quality study options for our learners worldwide!